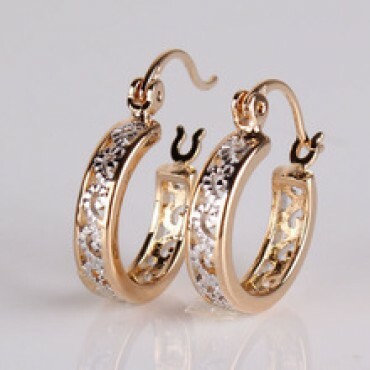 White Gold Filled Hoop Earrings in Nepal. 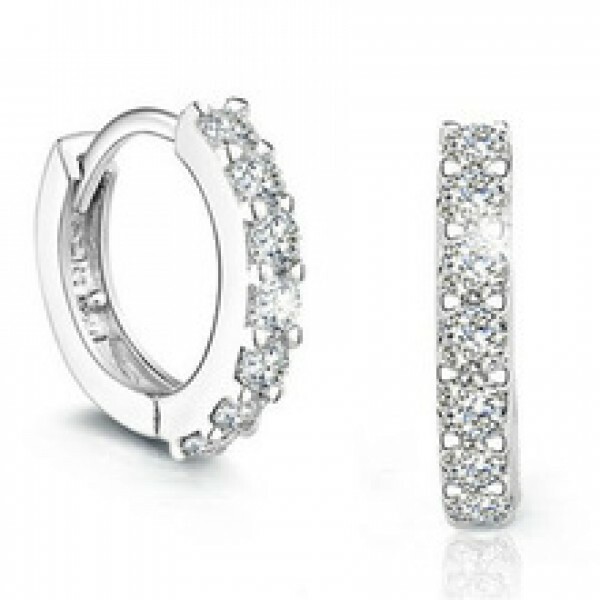 White Gold Plated Oval Shape in Nepal. 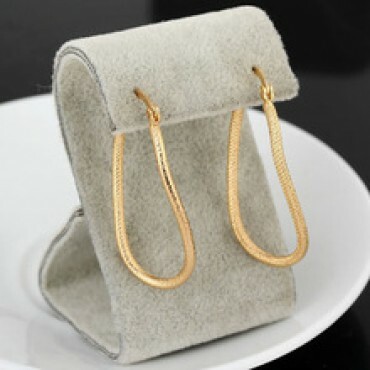 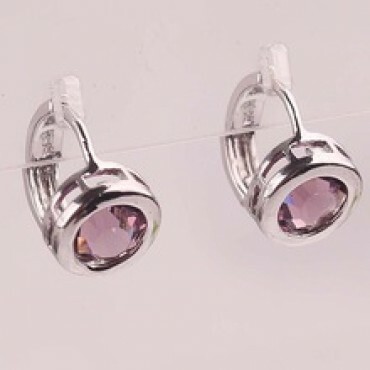 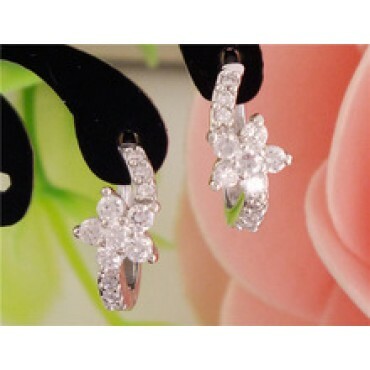 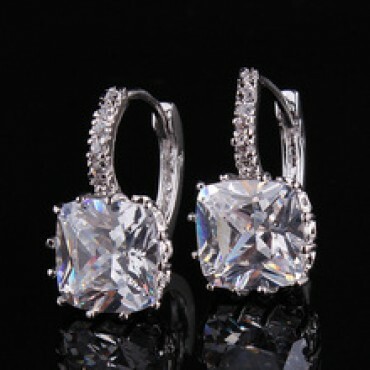 White Gold Plated White Crystal CZ Nice Hoop Earrings in Nepal.